At Seeds Conference 2012, Taylor Barriger of Camino de Vida (Lima, Peru), Whitney George of Church on the Move (Tulsa, OK), and Pace Hartfield of Fellowship Church (Grapevine, TX) discussed how to build a creative arts culture.... When I am asked how we do discipleship at Victory Manila, I usually point out that our culture (atmosphere, vibe, values, stories…), while invisible and elusive, is much more important than our system or program. The church’s culture was born out of the high mistrust of government during that era, especially in academic environments. 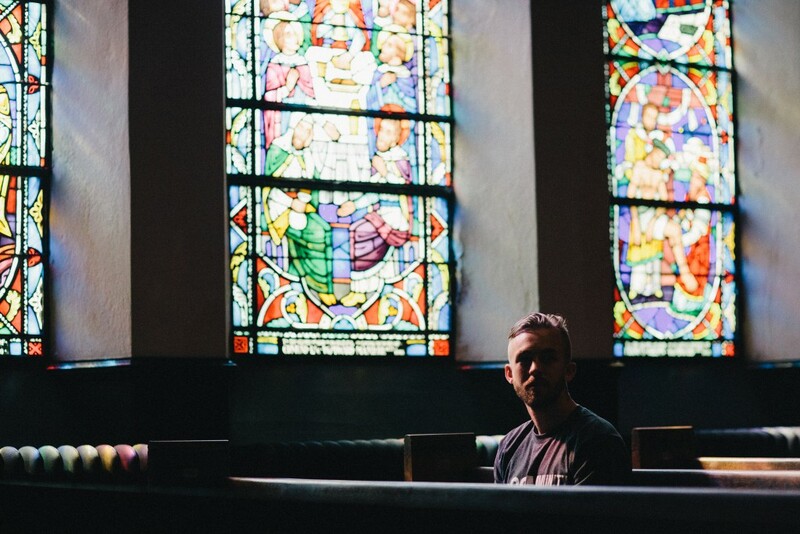 Many churches mirror the personality of their founding pastor.... But in a church with an evangelistic culture, each member is encouraged to play a role within the larger church’s effort to reach the people around them with the message of salvation in Jesus. It becomes a part of every believer’s life. Wise leaders understand that creating and maintaining a great culture requires hard conversations. In our church we have five core values that drive our culture. At Seeds Conference 2012, Taylor Barriger of Camino de Vida (Lima, Peru), Whitney George of Church on the Move (Tulsa, OK), and Pace Hartfield of Fellowship Church (Grapevine, TX) discussed how to build a creative arts culture. A culture is the system of beliefs, disciplines, practices, and relational boundaries that reveal how life is lived among a particular group of people.